Vuela’s name comes from the Spanish language and it’s used in some forms of the verb “fly.” The name was inspired, in fact, by the action of flying. Flying, in this case, is a common expression of doing well, producing faster, and creating enjoyable work. When people in some Spanish speaking countries say, “I feel I’m flying,” it means their life is going very well; things are working out for them and life is moving forward. It’s going so well that they fly while others are subject to walking and driving. That is our philosophy, and that is what we want for your life and your business: we want you to fly. Vuela started as a consulting parallel business few years ago in Washington DC. It has, however, evolved to add solid and accredited life coaching services in NYC; we understand what is required in today’s agitated and competitive environment. Today, Vuela offers individuals life coaching programs to guide them towards fulfillment and achieving their goals, while also serving the small business community offering consulting and business coaching services. the CEO of Vuela, has extensive formal and informal preparation as a life coach and consultant; his experience started more than 20 years ago. Biodanza, rebirthing, landmark education, coaching training, personality and human relations, and meditation are just some of the experiences and training that have allowed Christian to help others through coaching. 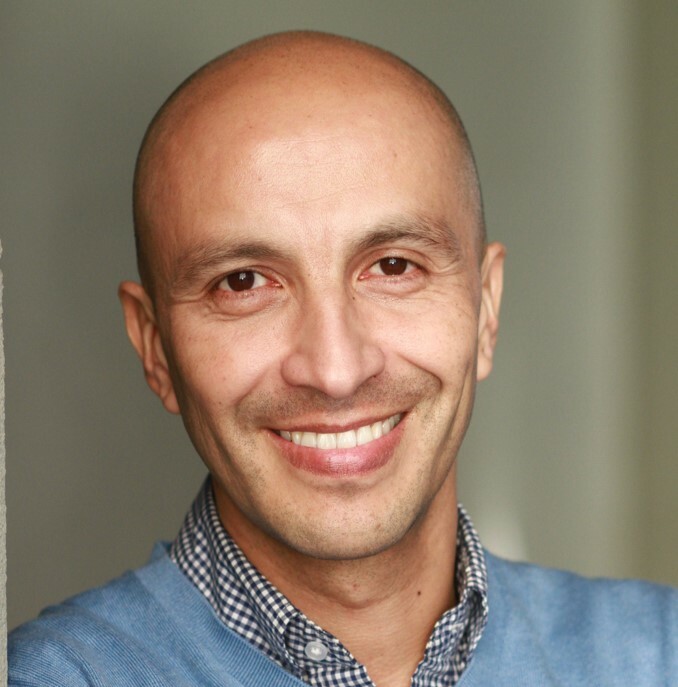 Christian has been helping people and businesses parallel to his Business Management Career, first in his native Colombia before 2010, then in Washington DC with the intention of serving the Hispanic small business community as a consultant and business coach. Finally, in 2012, he moved to NYC to become a consultant and business coach inspired by the acknowledged need of people to thrive in what looks like a very hostile and impersonal environment. The meditation practice gave Christian the path to emphasize the coaching work and move toward the life coaching opportunity in the business capital of the USA. As a coach and consultant, Christian understands the difference between the two and excels to deliver in each role to the best of his ability. In the end, the only true objective is to be able to help people to live better lives and be happier and connected to the present. Christian conducts an amazing business management career. He is a professional in industrial engineering, specialized in Managerial Systems of Engineering, and has an MBA. He has vast experience in planning, business administration, operations, and general management. He has served as a planning director in the pharmaceutical industry, has served as an operations manager in the automotive industry, has managed the operation of a consulting unit for one of the most prestigious universities in Colombia, and has successfully directed as CEO the retail chain in Colombia with the largest number of stores around the country. He has also been a marketing consultant in Washington, DC and has been in charge of sales and projects in the North-East region for a manufacturing company in the plastics industry. Christian has been a university professor for more than 12 years, leading several consulting projects for small and medium businesses. In spite of all the achievements, he discovers that his passion is helping others through coaching—his goal is to see a world where people and businesses can fly.